For in-school BE! 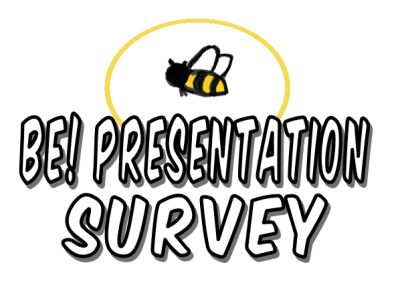 Presentation questionnaires, please click here for the survey. 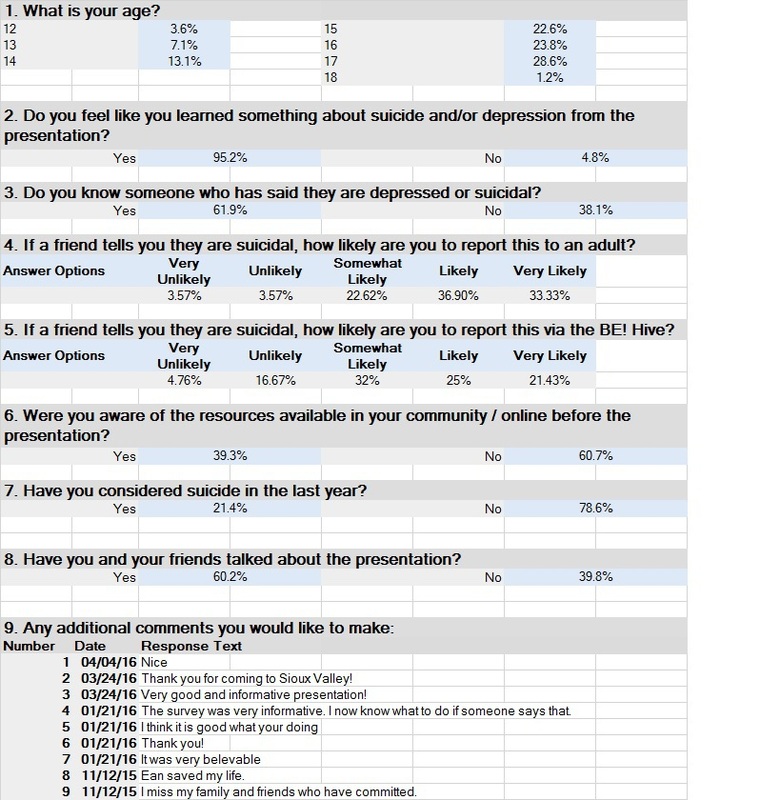 For non-school related questionnaires, please click here for the survey.